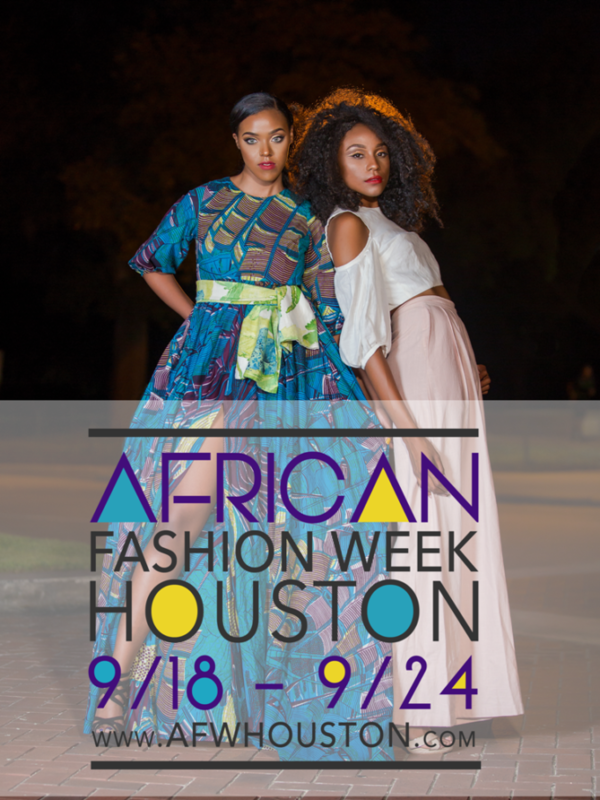 fashion and culture will soon collide on the runway in Houston as African Fashion Week Houston, one of the world’s most exclusive cultural fashion week series, celebrates five years of showcasing the very best of African inspired works from around the world. The stunning fashion affair will take place October 22nd through October 27th, 2018 at various locations throughout the greater Houston area. accepting inquiries for event sponsors, fashion designers, vendors, media partners, volunteers and community. partnerships. 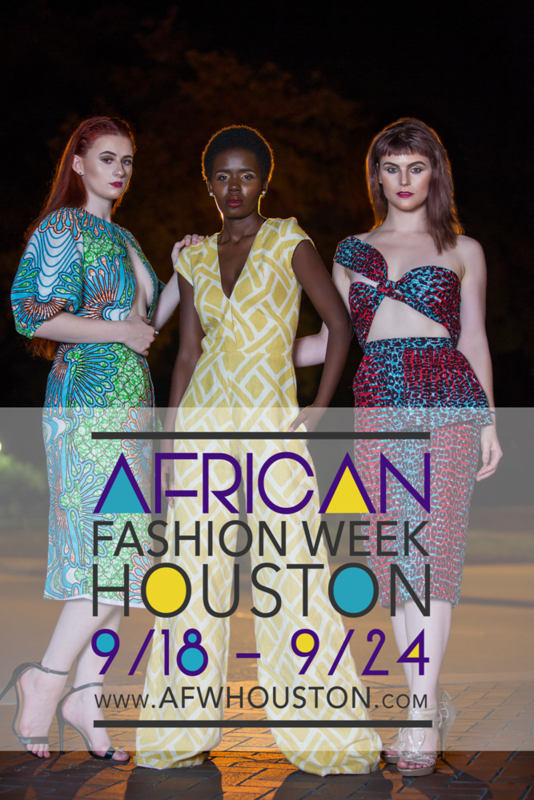 For information on this year’s fashion week series, please visit our website online, or contact us directly at 1(800) 920-4655 and info@afwhouston.com. 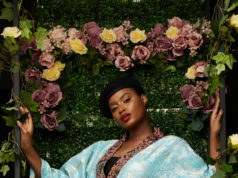 Next articleScentimental relaunches it’s brand with the #iamscentimental campaign featuring Eki Ogunbor, Derin from Isale Eko, Nonye Udeogu and Yejide Runsewe.